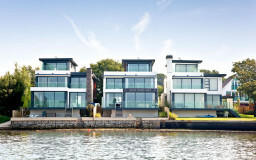 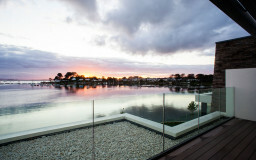 Three, Water frontage exquisite homes. 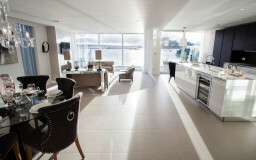 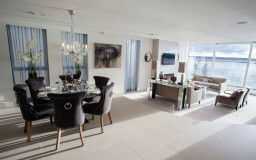 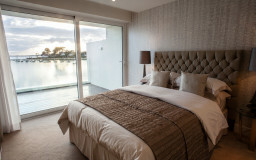 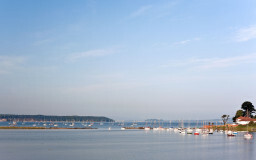 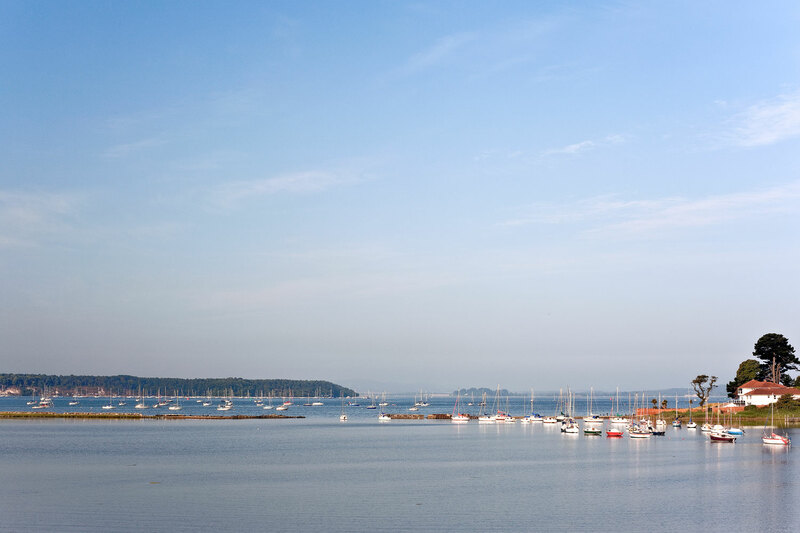 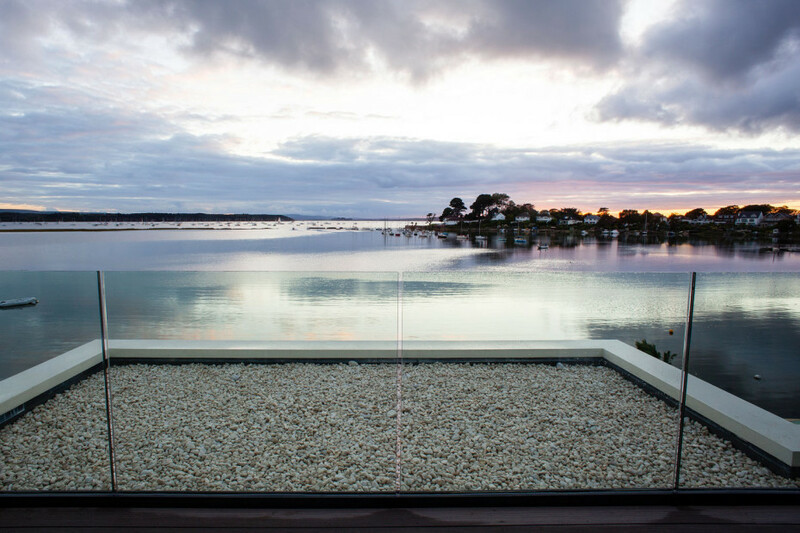 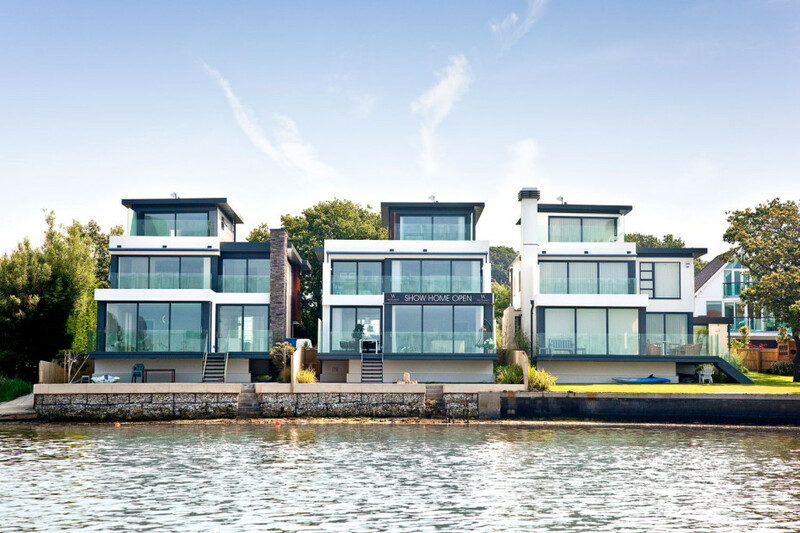 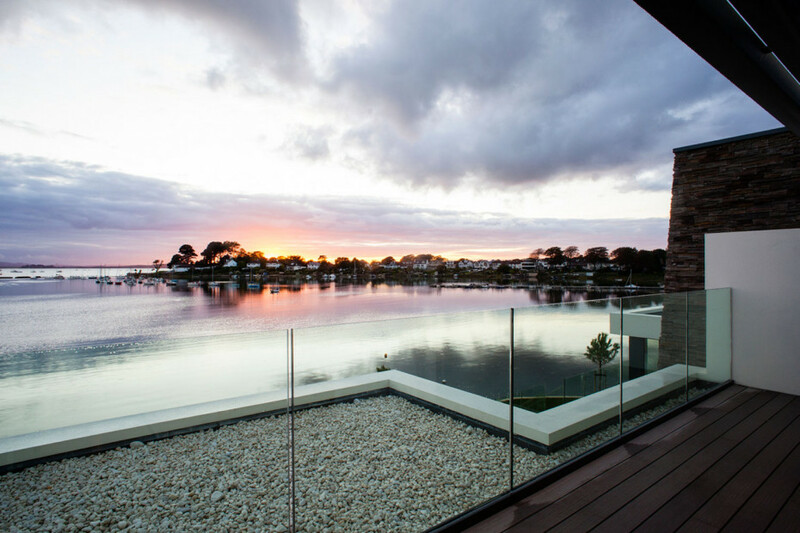 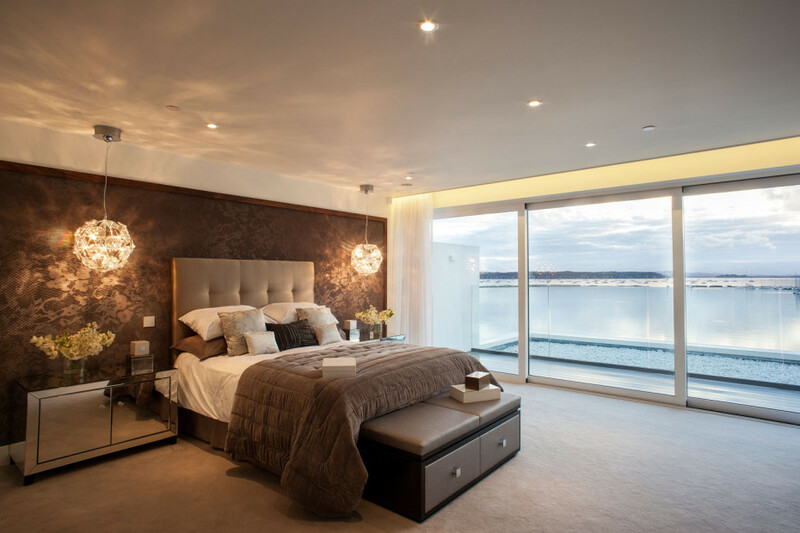 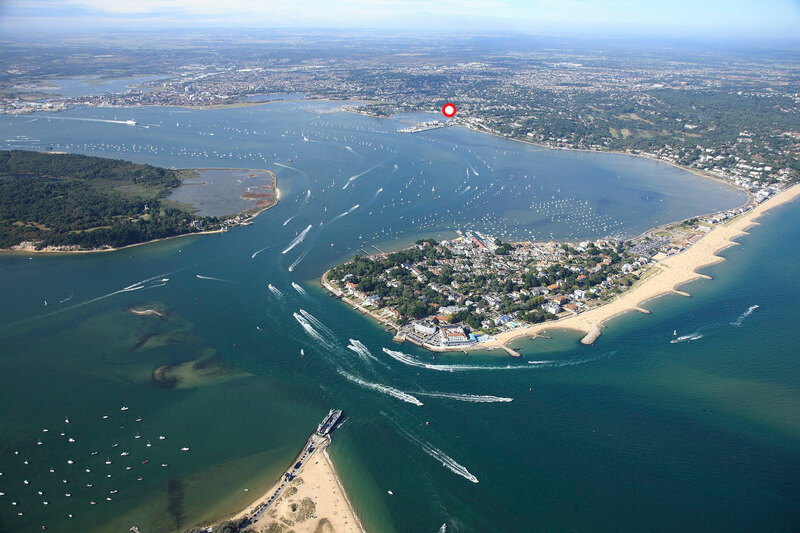 These properties boast four bedrooms, all with ensuite bathrooms, all principle rooms enjoy sweeping views across Poole Harbour. 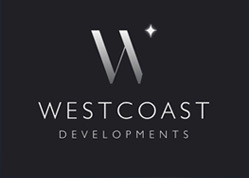 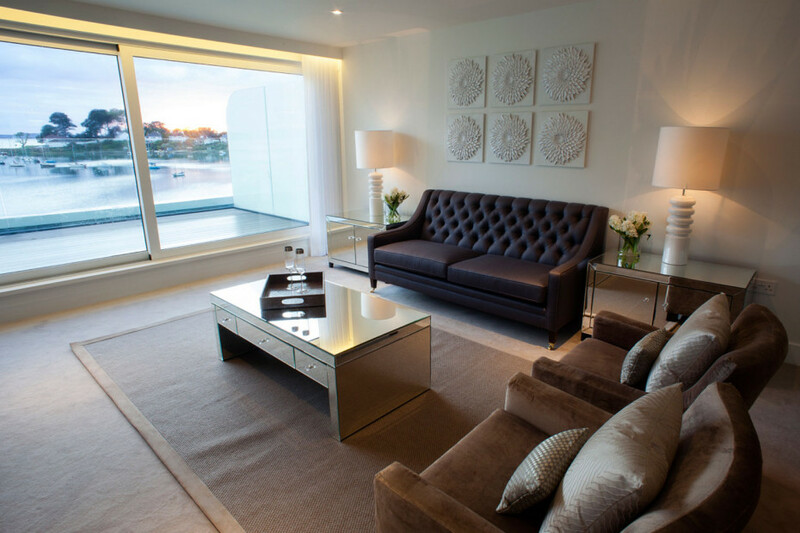 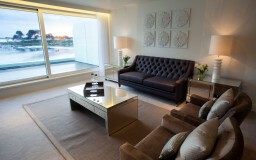 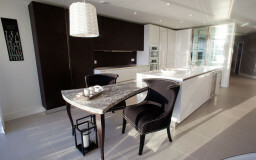 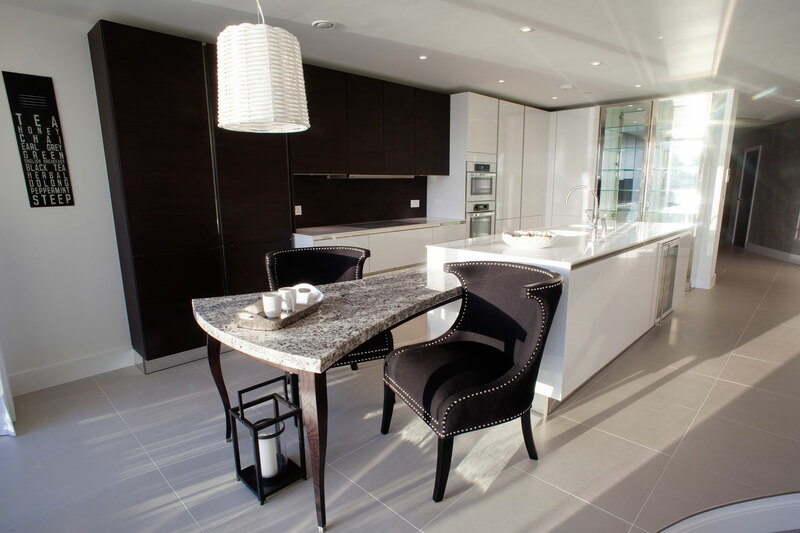 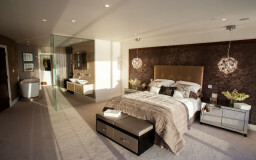 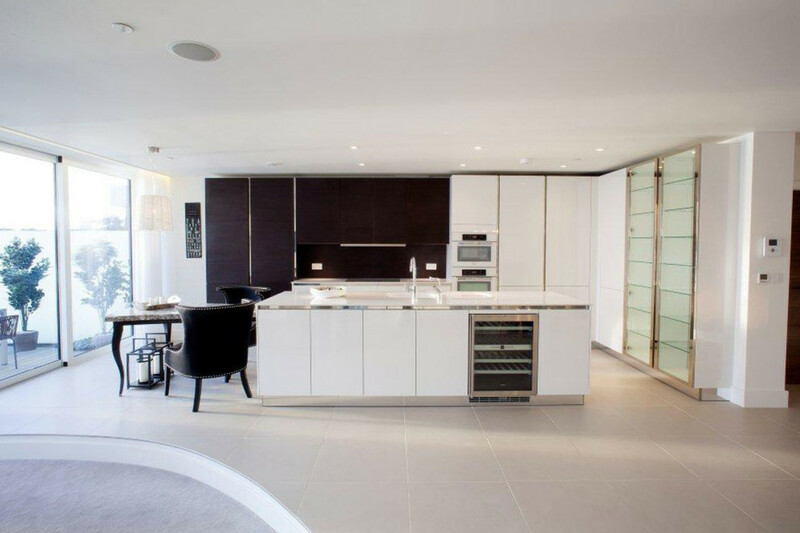 Built to a very high standard of construction and specification.